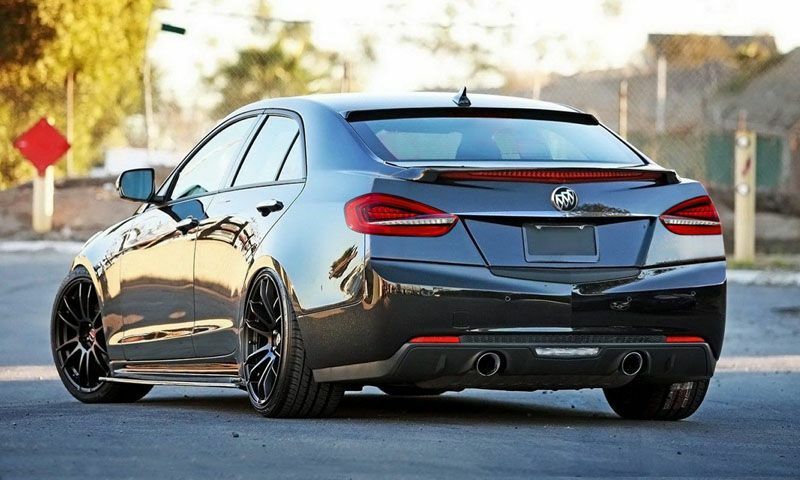 2016 Buick Grand National – Buick Regal was revived after a five year hiatus during 2000’s and is standard since 2009. However, few people remember Regals of the eighties, especially those special models Grand National and GNX. 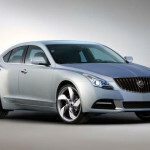 These were arguably the most exciting Buicks ever produced and brought with them plenty of technological advancements. Their revival was announced for 2015, but this didn’t happen yet. Exterior styling shouldn’t differ much from the now-available Regal which received a facelift this year. Sleek design with menacing front end fascia, arching roofline and nicely rounded rear end will be kept almost intact, but Grand National will most likely include some sporty lines, more chrome accents and a GN plate, while GNX will come exclusively in black which raises Regal’s menacing look to a whole different level. Interior will also get a few touches of its own, but GN and GNX models will follow the standard Regal’s styling. Inclusion of supportive sport seats is most likely to happen, and GNX models might have some carbon fiber parts to complement piano-black and wood grain accents. 8-inch LCD touch screen will most likely be included across the lineup, while navigation might remain optional. Premium 7-speaker sound system or Bose 9-speaker surround sound system will be available options, while Bluetooth wireless technology and 4G LTE connectivity should be standard. Beside a rearview camera, the 2016 Grand National will also offer front and rear parking sensors, adaptive cruise control, blind-spot monitors, lane-departure warning system and a forward-collision warning system, but not all of these advanced electronic features will be standard across the lineup. The new Buick Grand National 2016 should be special line inside Regal’s lineup and should be offered with either 272 horsepower turbocharged 2.0L 4-cylinder, or with 321 horsepower 3.6L V6 engine. GNX which stands for Grand National Experimental should on the other hand be a top grade of a Grand National lineup and will come with a twin turbo 3.6L V6 engine putting up more than 400 hp. As far as transmission goes, GN’s should be offered with 8-speed Hydra-Matics across the lineup and, of course, manual shifters with turbo engines. 20/31 mpg or 21/30 mpg are the fuel economy ratings for turbo four engine with manual or automatic transmission respectively. V6 options will certainly offer lower figures, especially twin turbo option found in GNX models. Being a luxury mid-size sedan, Regal costs between $30,000 and $40,000 at least. Grand National nameplate will certainly cost more and prices might span from $35,000 to an even $50,000 mark for a GNX. 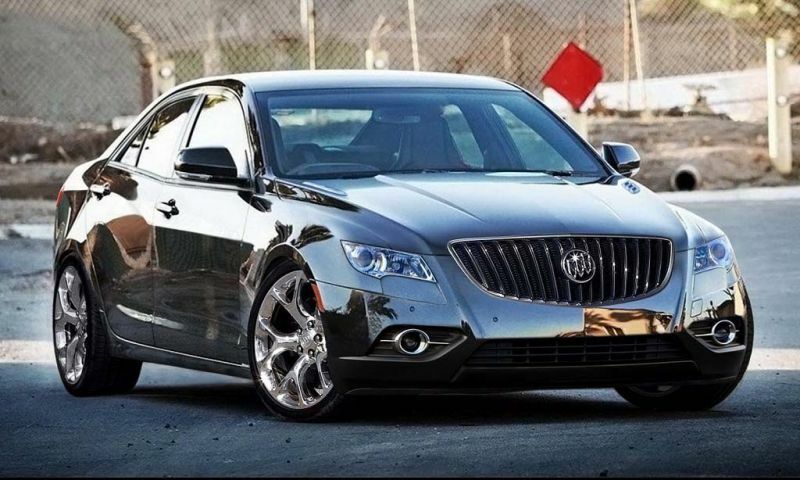 The new Buick Grand National 2016 and its top GNX model are some of the most exciting vehicles GM plans to introduce. These won’t be 2016 Buick Grand Nationals of old, but should offer some resemblance to the car that beat Corvette in a quarter-mile race back in the eighties..
Nice. 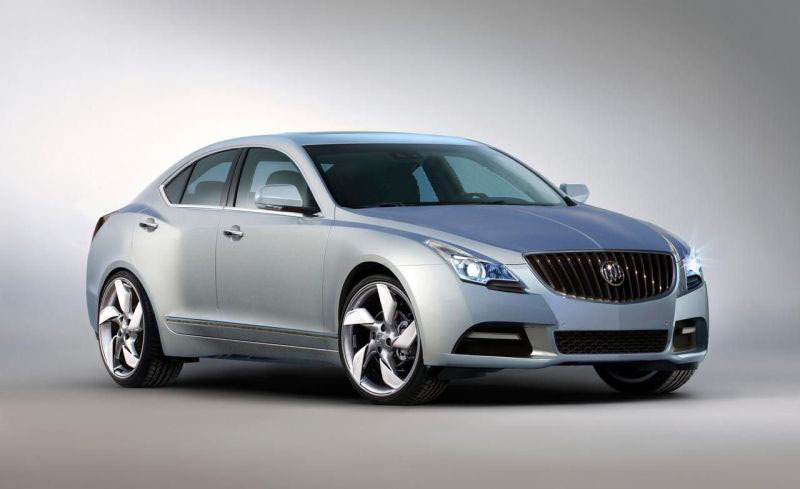 Buick is really making cars that LOOK and feel like performers. Great review!